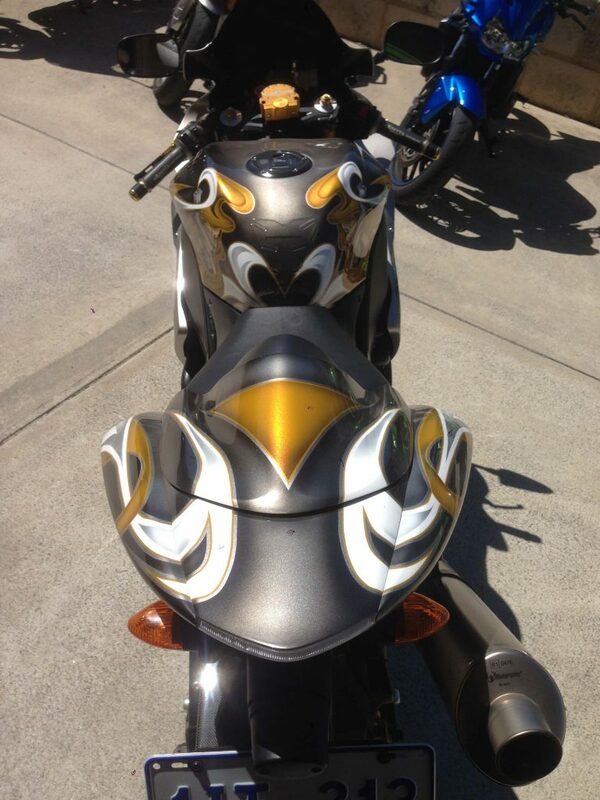 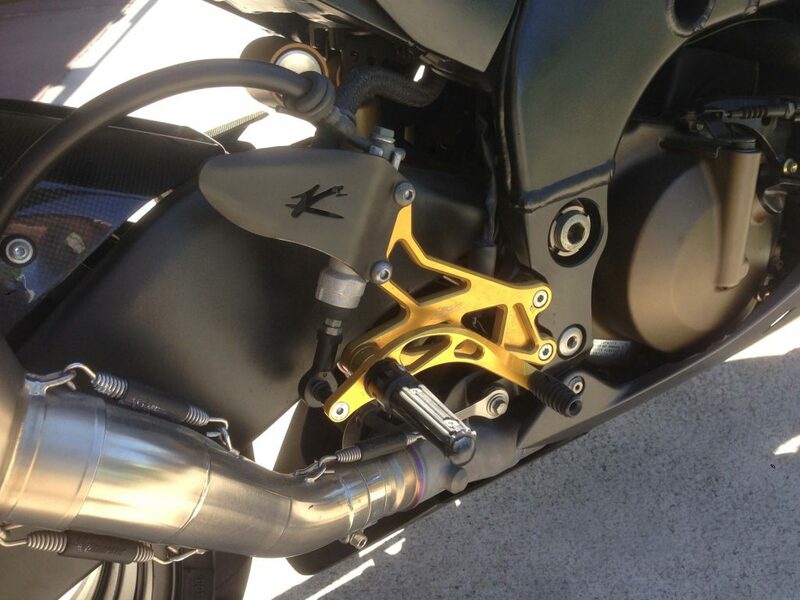 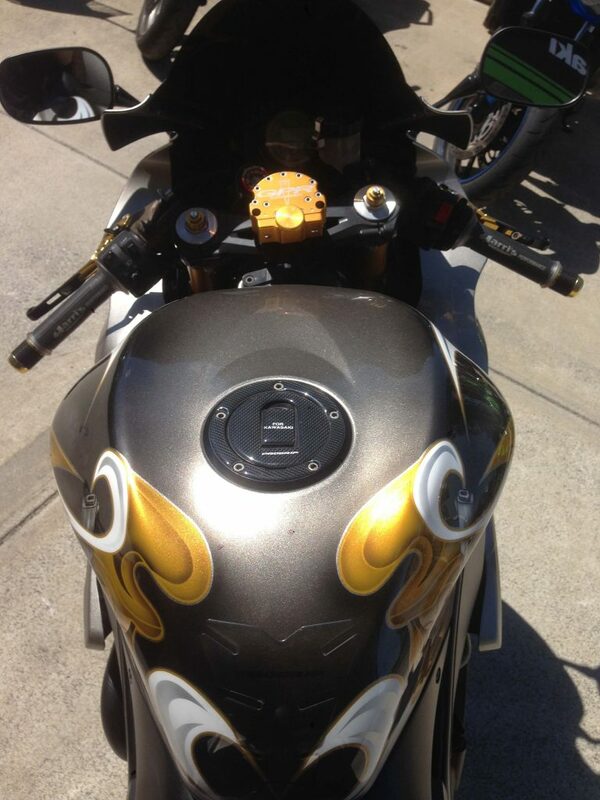 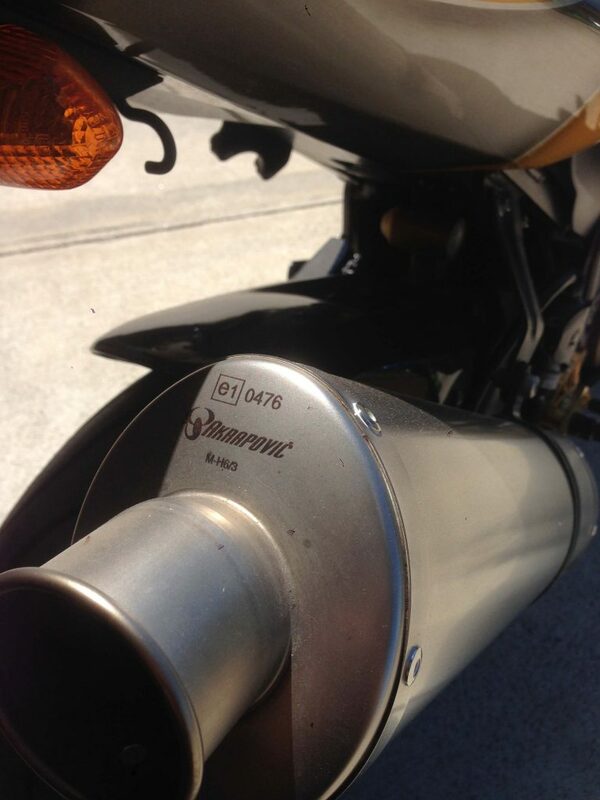 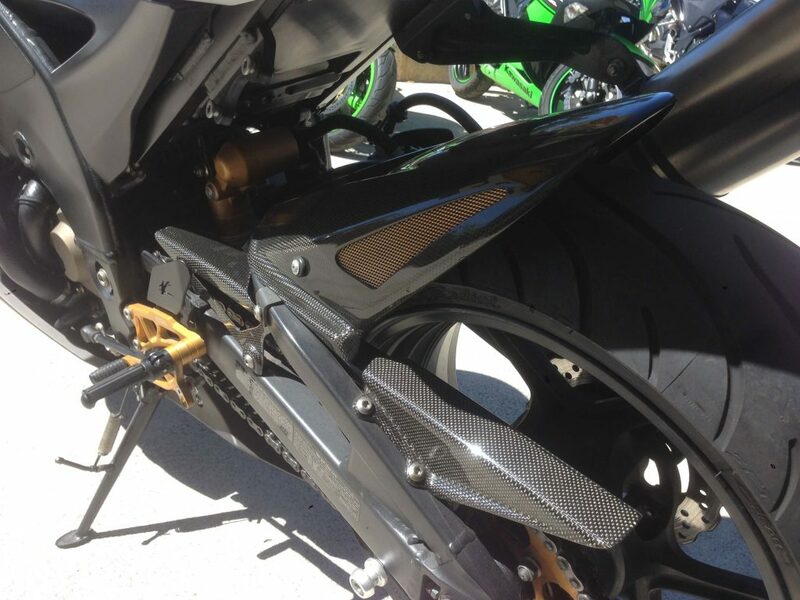 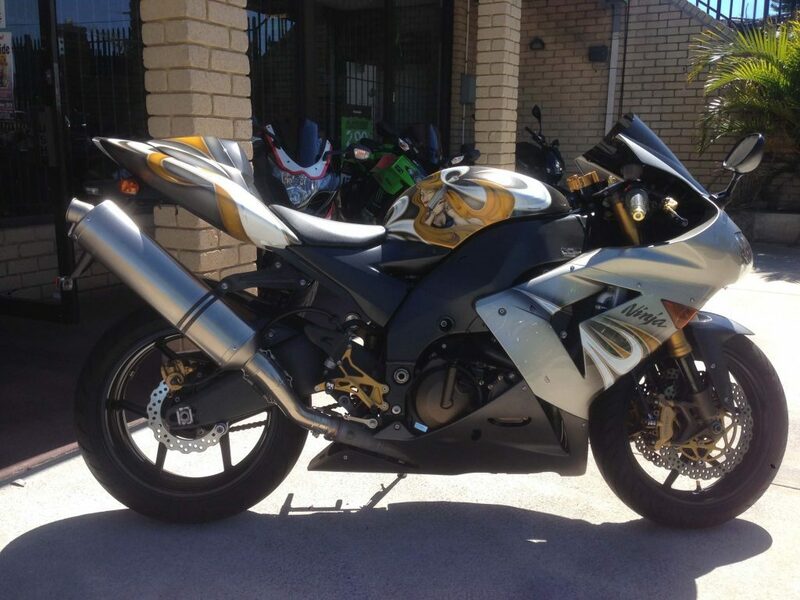 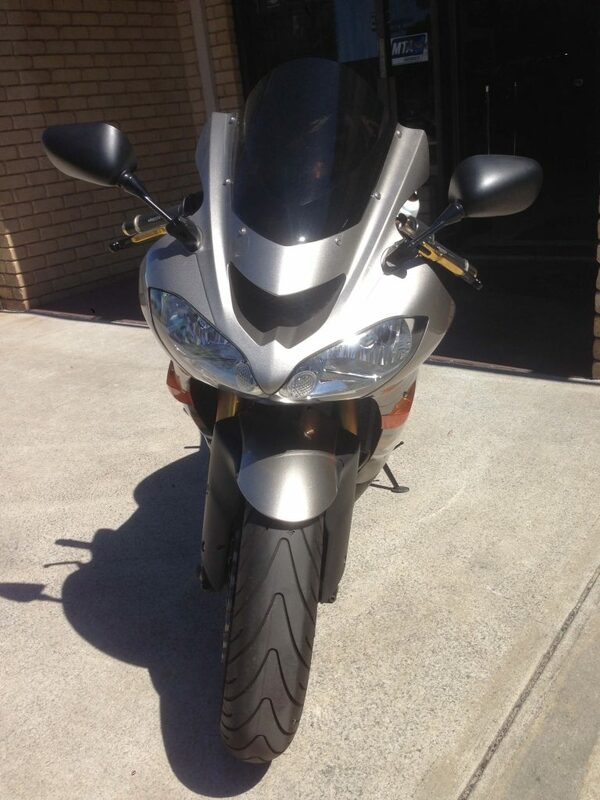 The BEST condition ZX10 in Australia hands down! 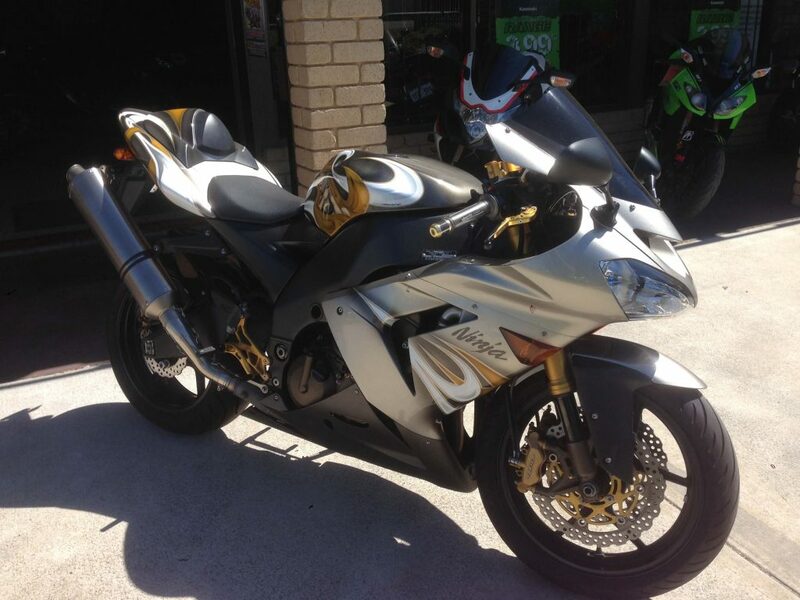 This bike has been loved more than your own child with all of the goodies added to round off the best example of a ZX10 available. 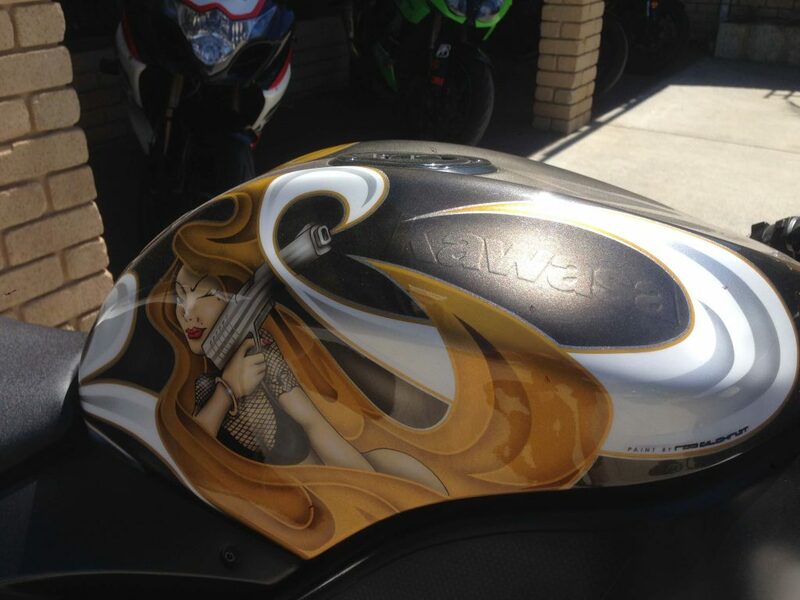 Amazing artwork by renowned local motorsport artist Rod Gilcrist finishes off this unique Kawasaki. 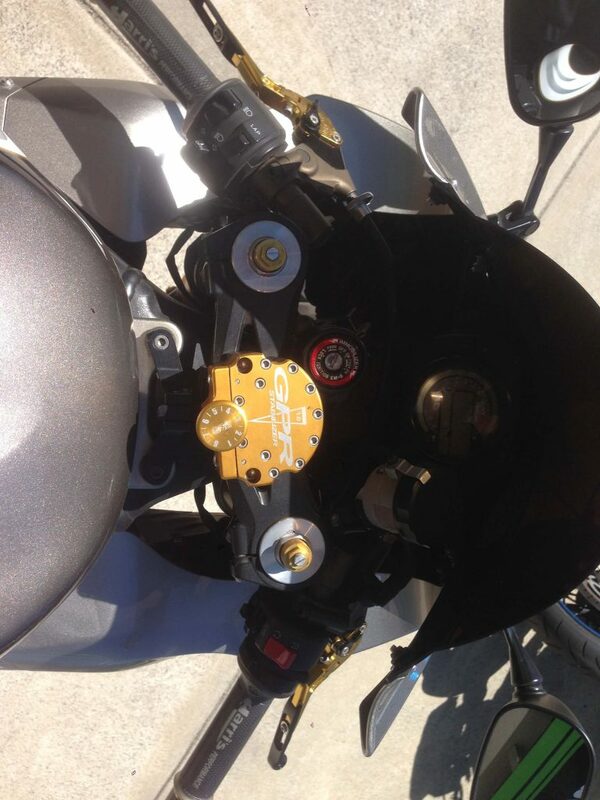 The bike also comes with all of the original parts that came off the bike as well as full service history and full set of keys. 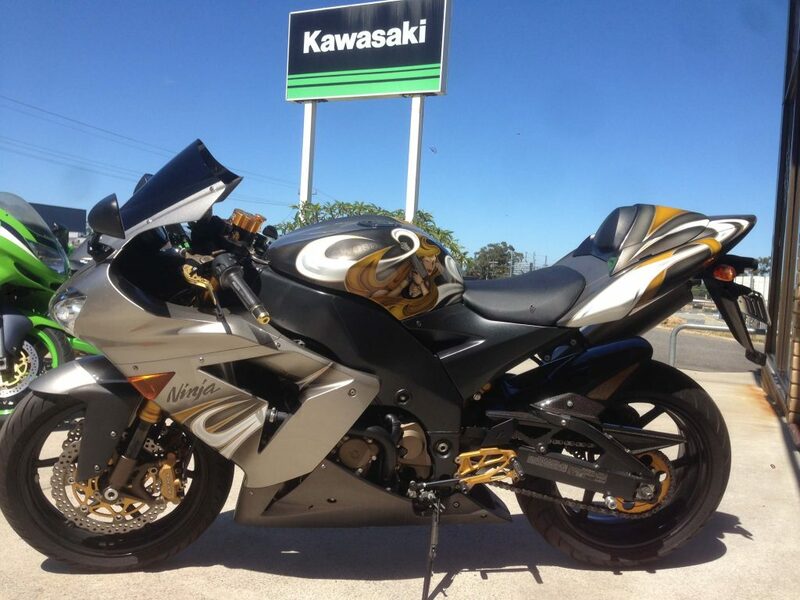 Get down and check this thing out before is goes.Fast in store finance and Insurance available with assistance from our friendly staff. 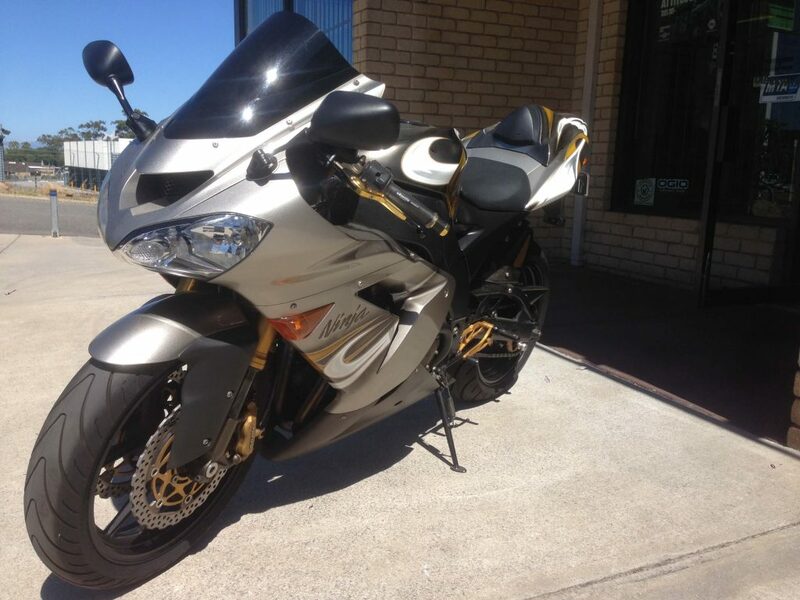 Two convenient locations in Midland and Wangara with Perth's Biggest range of motorcycles, parts and accessories.